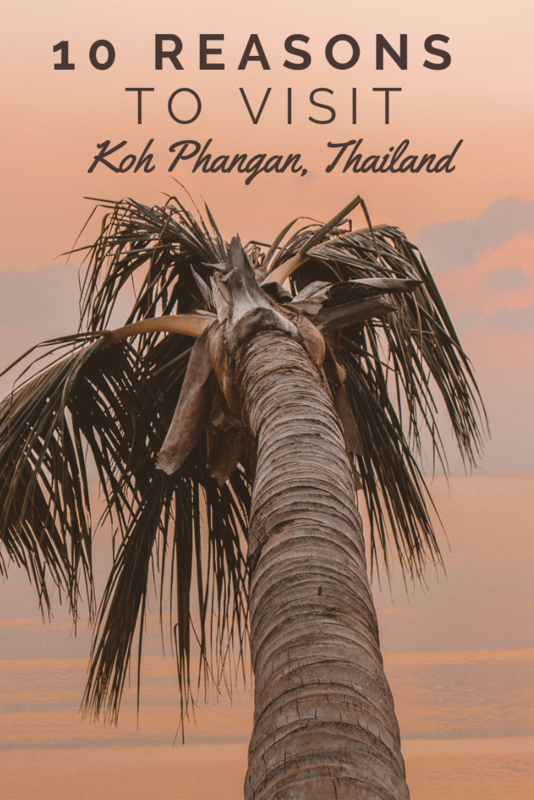 Koh Phangan conjures images of breezy blue skies and white sand beaches. The mountainous island boasts of splendid scenery, beautiful dive sites, and a tasty cuisine scene to boot. 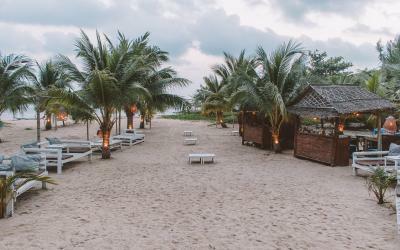 If you are still wondering if you should include this island on your Thailand itinerary, be sure to check out these ten awesome reasons to visit Koh Phangan. 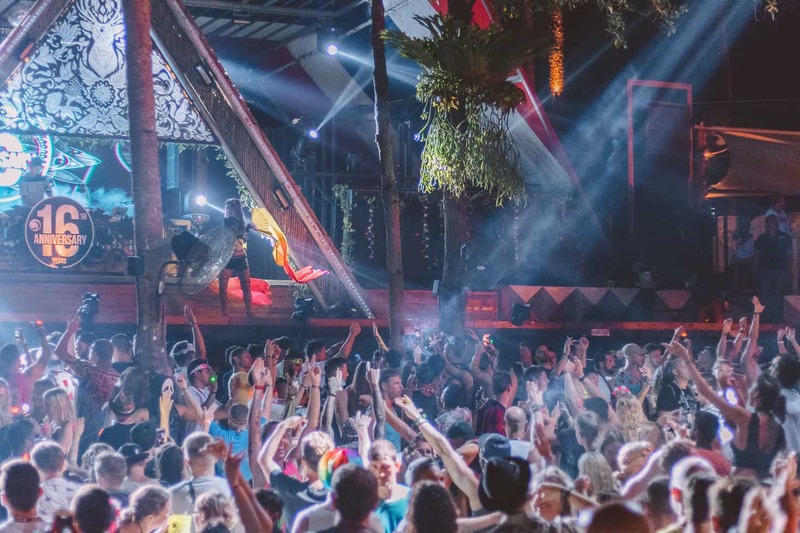 Partiers will want to beeline for the island of Koh Phangan. There is some type of event almost every night of the week, and ragers are known for ending when the sun rises. It is not uncommon to see many of visitors to the island stumbling back to their hostels and bungalows at the same time that adventurous travelers are heading out to explore the island by day. Buckets of booze are also pretty inexpensive, making it easy to get your buzz on without shelling out too much baht. Be sure to check out all of our favorite nightlife venues below! 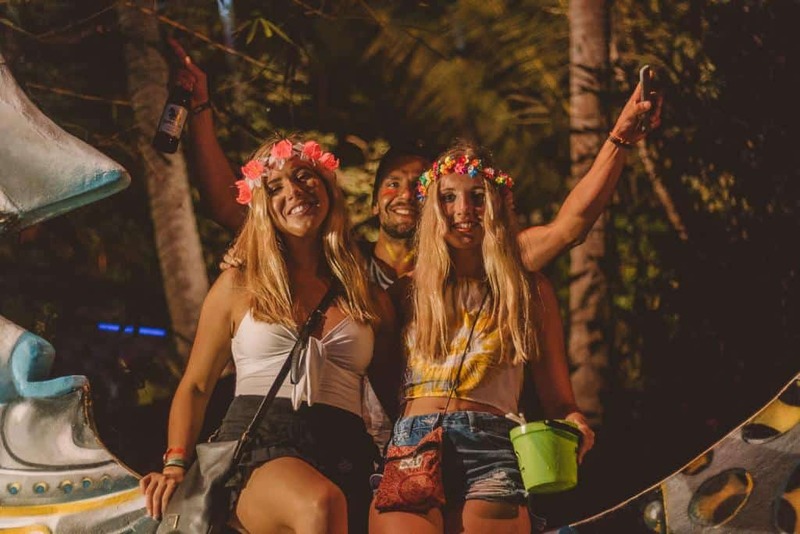 Also, be sure to either include the Full Moon Party or the Half Moon Party on your itinerary during your trip to the island. Don’t forget we have a new Mad Monkey Koh Phangan! If you are in need of some caffeine to endure an adventurous day after a long night out, then you are in luck on the island of Koh Phangan. 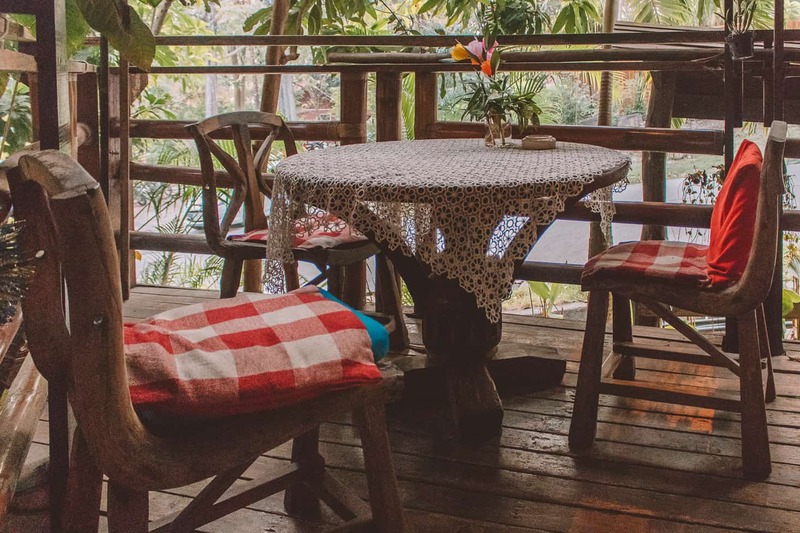 The island seemingly has as many amazing cafes as it does stunning beaches. 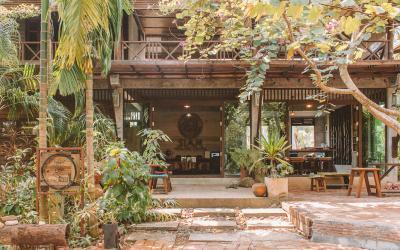 No matter where it is you are staying on the island, there will surely be a coffee shop but a short walk or drive away. Karma Kafe is great for vegan travelers to the island. Get a free coffee at Art Cafe Library and Tea House when you bring a book to donate to their large book collection. Cat lovers may instead want to enjoy their cup of java at The Fat Cat Coffee and More and enjoy conversing about these furry guys with the cat-loving owner. 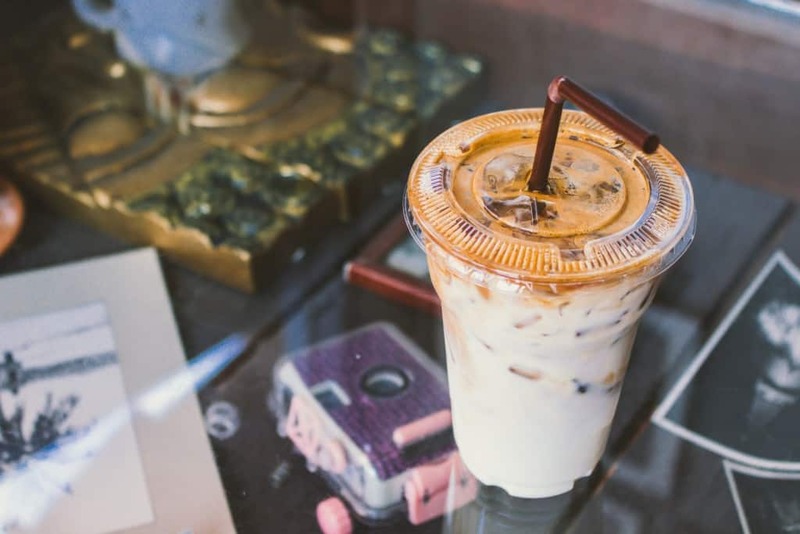 For more information about all of these cafes, check out our complete list of the best coffee shops on the island. The crystal blue water of Koh Phangan just about matches its sky. The island has its biggest influx of visitors from December to March. During this time, the island is spectacularly sunny, which explains the tourists. Be wary of visiting during the monsoon season, as this is the absolute worst time to venture to the island. This normally lasts from May to October. Not only are your sunny dreams of sunbathing taken away from you, but the entire southern region is prone to flooding and currents can become dangerous. 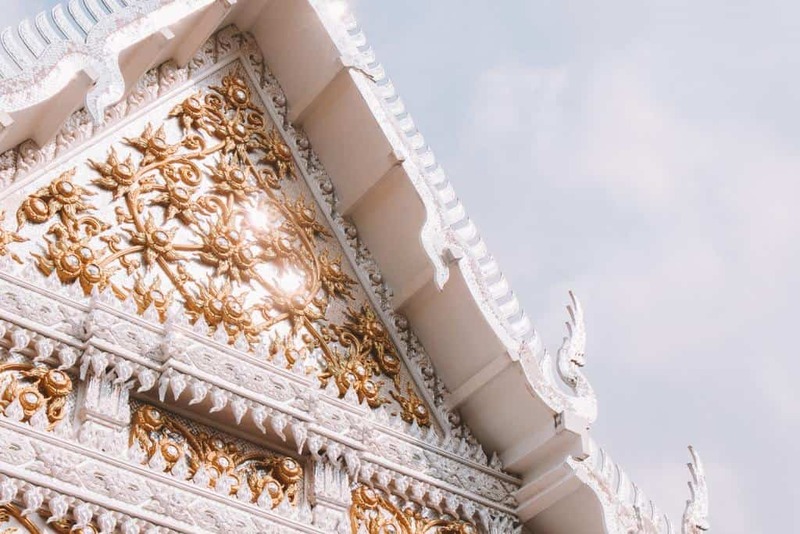 Foodies frequent Thailand to indulge in the cuisine alone, however, there is one region that is king of all things delicious: Southern Thailand. The dishes native to this region are known for packing a powerful punch in both spiciness and flavor. 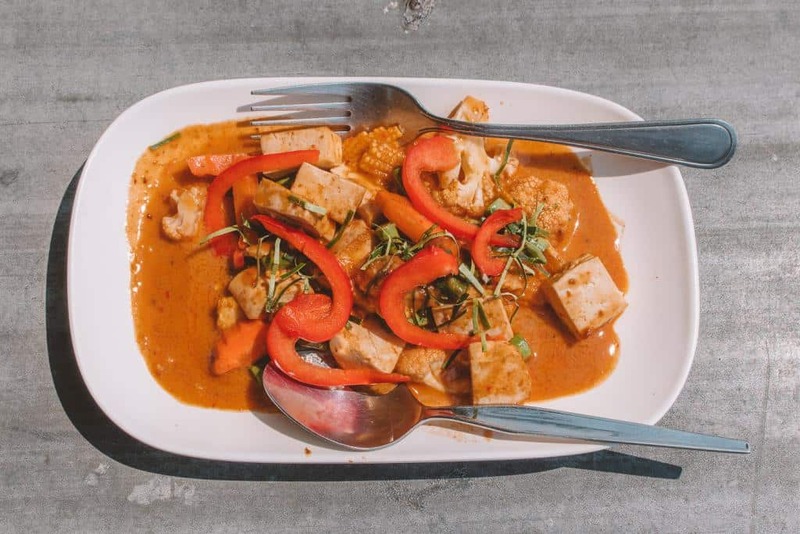 One of the main ingredients in many Southern Thai dishes is seafood and curry paste. 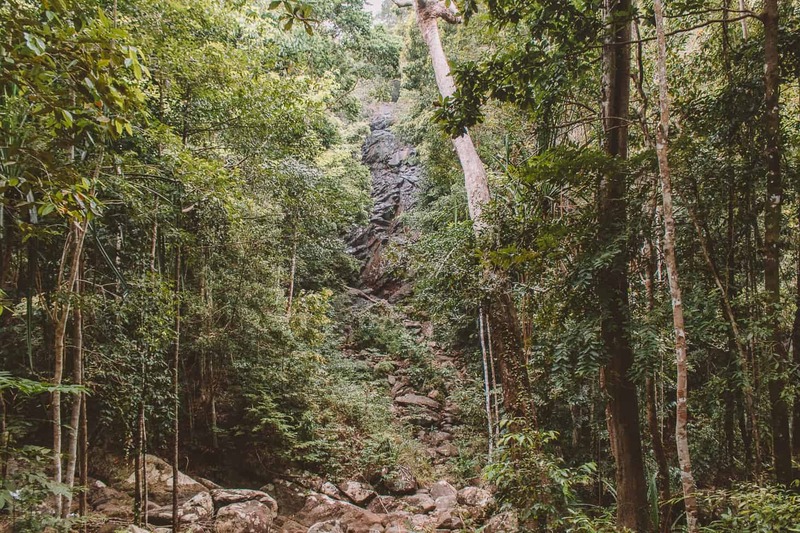 If you can handle the heat, Southern Thailand is the place to be. 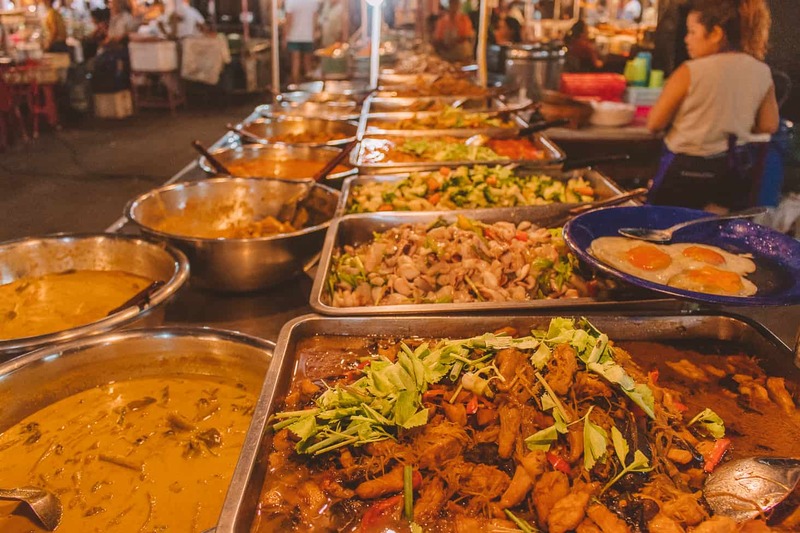 Koh Phangan not only has plenty of street food vendors serving up cheap and delicious Thai dishes, but there are also many memorable venues where you can go, sit down, and enjoy a delicious meal for a good price. Be sure to check out our favorite spots to get Thai dishes below! There is truly nothing more remarkable than the markets in Thailand. 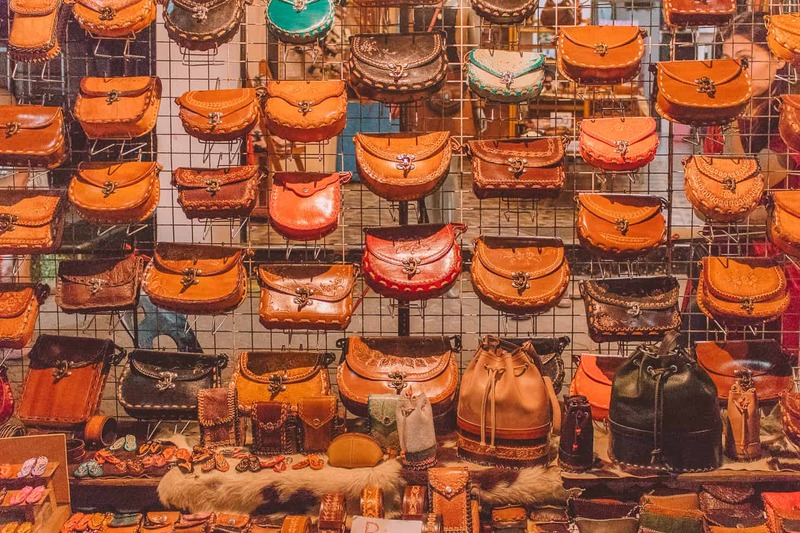 Though there are many, each one is unique in its own way and visitors are almost guaranteed to run across a food item or souvenir that they have not seen anywhere else. The Saturday Night Market in Thong Sala is no exception. 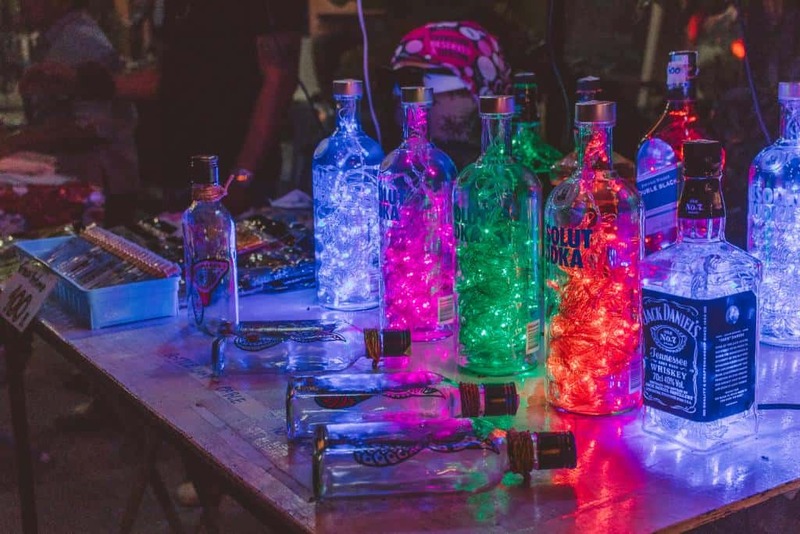 From edible larvae to Jack Daniel’s bottles filled with colorful lights, there is a souvenir for every visitor to this unique market. The market opens at about 4 p.m. and is busy and bustling until about 11 p.m. 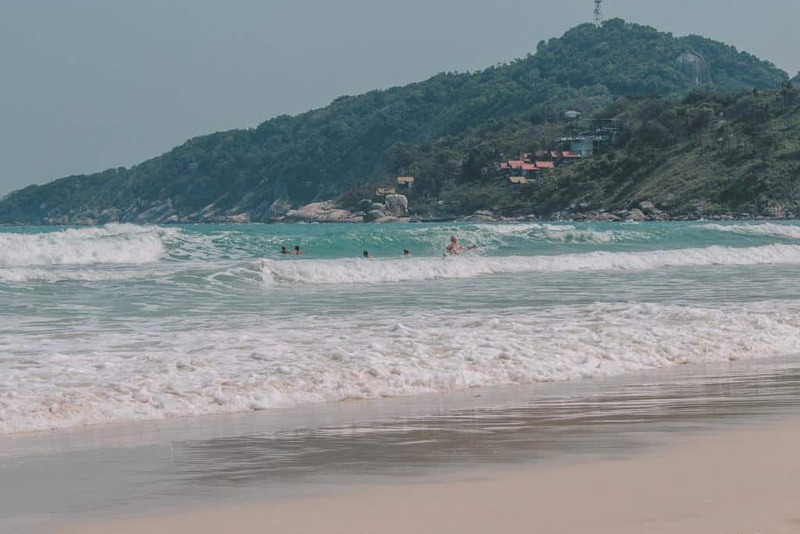 Bottle Beach, Haad Thien, Haad Rin: the list of memorable beaches goes on and on. While hopping on a jet ski or parasailing may be more your style, those backpackers who need a break from their travels will want to enjoy a sunny day on one of the many beaches around Koh Phangan. 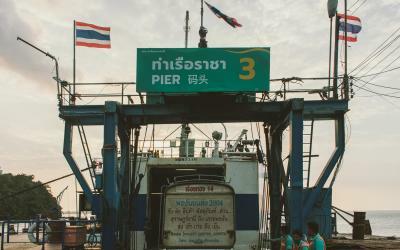 Most can be reached by songthaew (truck with two benches), while others can only be reached by taxi boat. 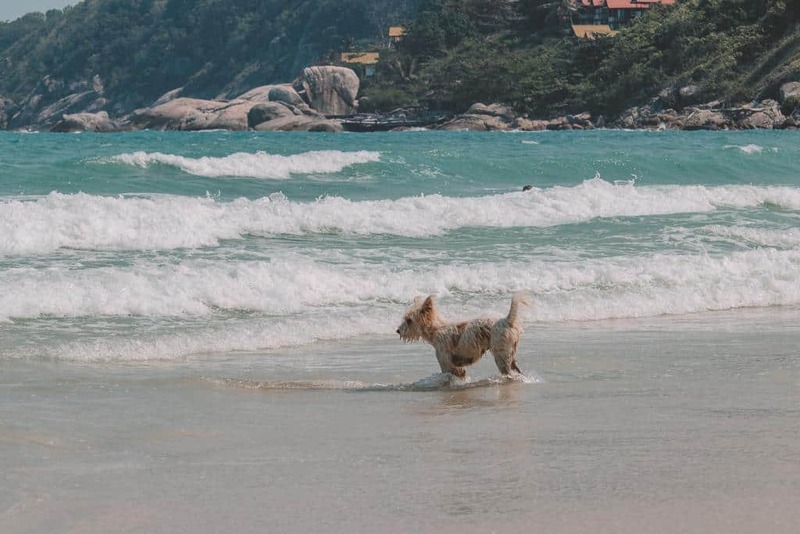 As the saying goes, the best things in life are free, and this is exactly the case on Koh Phangan. Sunsets don’t much dreamier than those on the island. Luckily for visitors, you could opt to watch the sunset at a different spot every night of the week. From rooftop bars to quiet beaches, there is a spot for every type of traveler to watch the sun go down. Be sure to check out some of our favorite spots below! 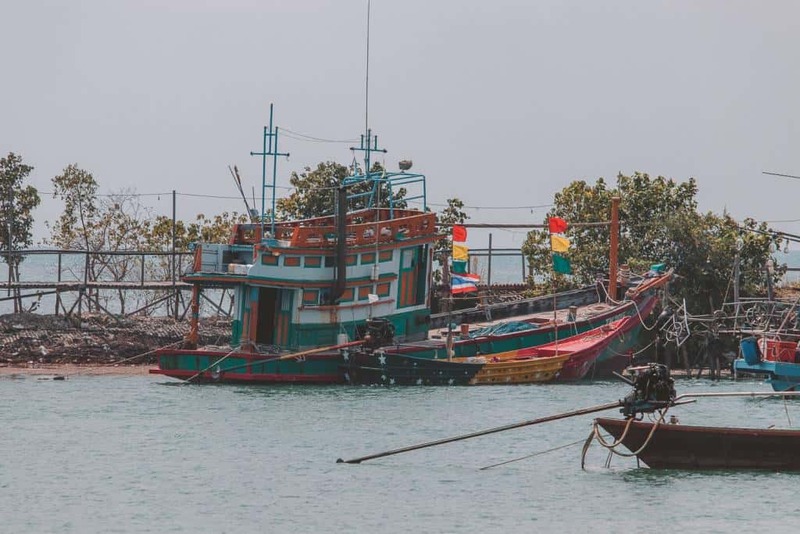 Koh Phangan may welcome visitors with its beautiful scenery, but many will argue that some of the island’s most memorable features are found just outside its coastline. The island is one of many in the Gulf of Thailand, specifically the Samui Archipelago. Diving is affordable (and incredible) in comparison to other parts of the world and is readily available. If you decide you want to go diving a day before a dive, there will likely be a shop on the island that can accommodate you, even at such short notice. 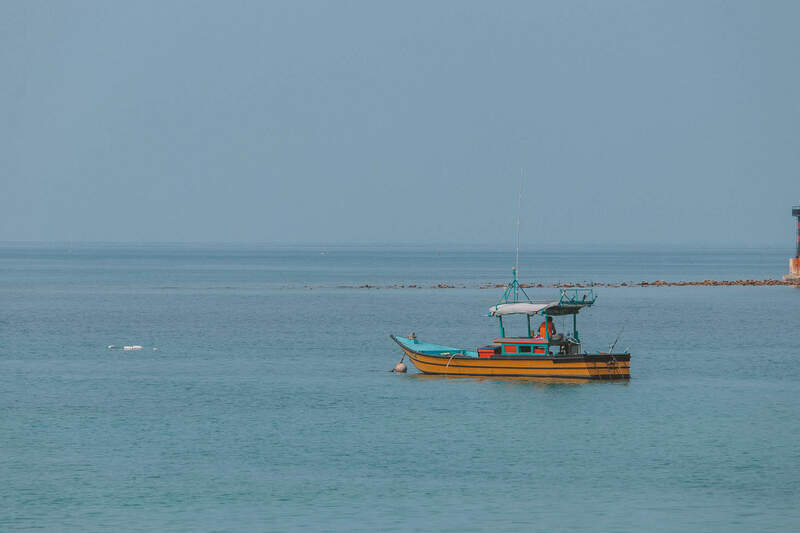 Be sure to check out Koh Phangan’s most amazing dive sites, including Sail Rock. In addition to diving, snorkeling gear can be rented for relatively cheap all around the island. Simply make your way to one of the many stunning beaches and rent your gear for the entirety of a day for a few bucks. Some of the top places on the island to snorkel are Haad Salad, Koh Tae Nok, Koh Ma, and Haad Yao. 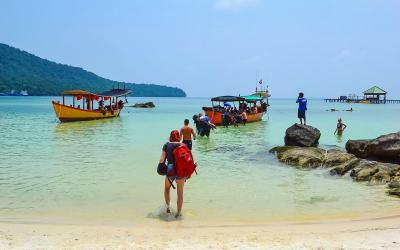 If snorkeling is at the top of your itinerary, be sure to visit Koh Phangan from December to March, as well. The marine life and reefs have certainly suffered because of the sheer number of visitors these waters welcome every day, so be sure to be wary of the following before strapping on your gear and going on a once in a lifetime dive or to snorkel. Do not stand or touch anything while diving. Do not feed the marine life. Be sure to be experienced or dive with an instructor if you are not before taking to the water. Make sure that your swim trunks are empty before snorkeling. 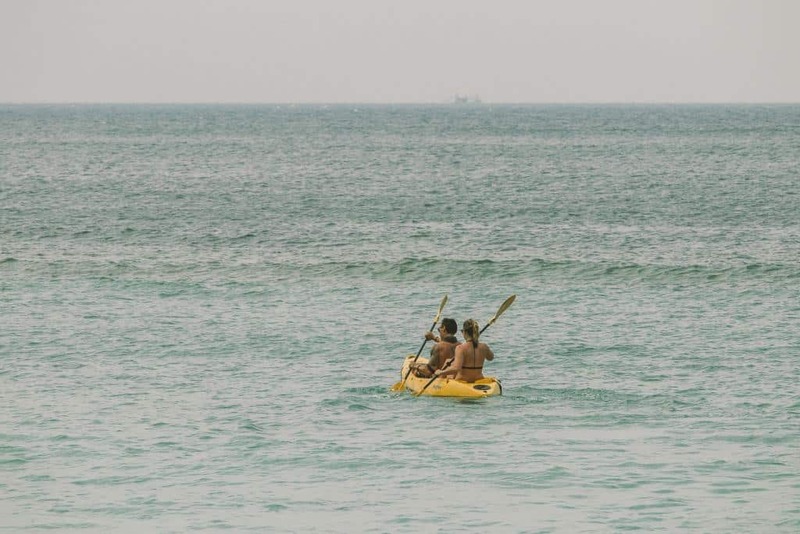 Always snorkel or dive with a friend. 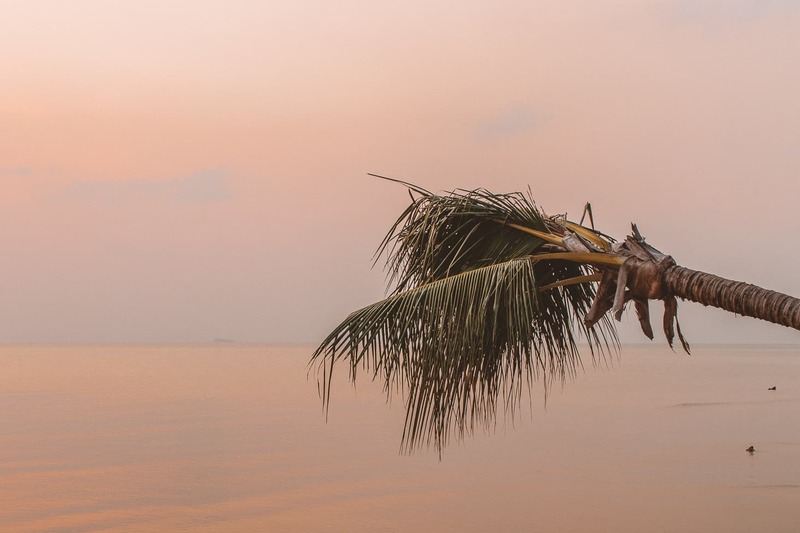 While Koh Phangan will remain our favorited island, yet another reason to add this dreamy paradise to your itinerary is to visit the islands surrounding it. Koh Samui, the second largest island in Thailand, is about 12 kilometers south of Koh Phangan. It is equally known for its beautiful beaches and laid-back vibe. 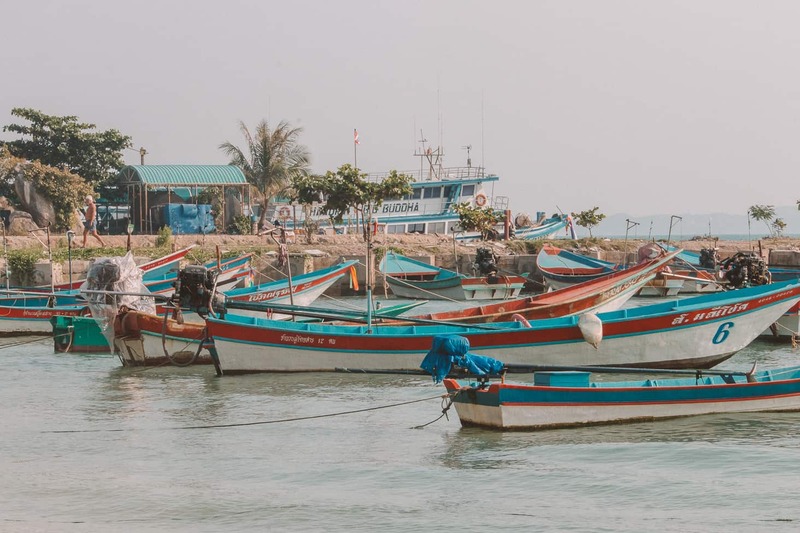 Koh Tao is every divers’ dream and is a short boat ride away from Koh Phangan, with enough dive sites to keep underwater explorers busy for days. 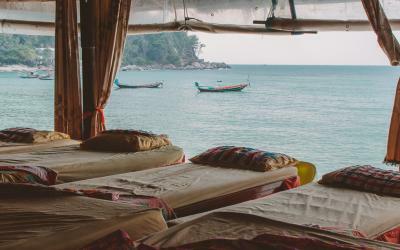 You can also take overnight boats to those wistful islands found in the Andaman, including Phuket. 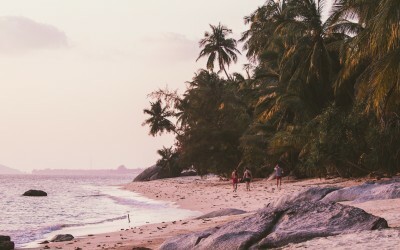 Do you need even more reasons to visit Koh Phangan? 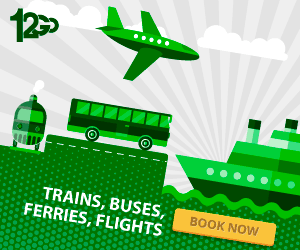 Are you still finalizing that itinerary and figuring out which incredible things to see and do? Then be sure to check out these articles that we have rounded up to help you make the most out of your trip to the island.